Find Rhinestone Machine, Rhinestone Embroidery Machine, Cutting Machine on Industry Directory, Reliable Manufacturer/Supplier/Factory from China. 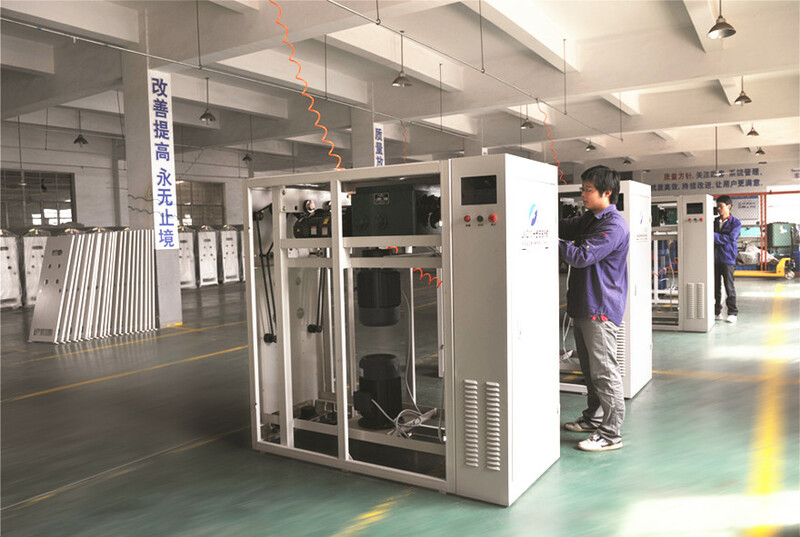 Rimless Twisting Machine is suitable for filament fiber. Suitable winding weight is less than 1.2KG (common tube type max can get 1.5kgs ) and yarn count range is 30D-400D. 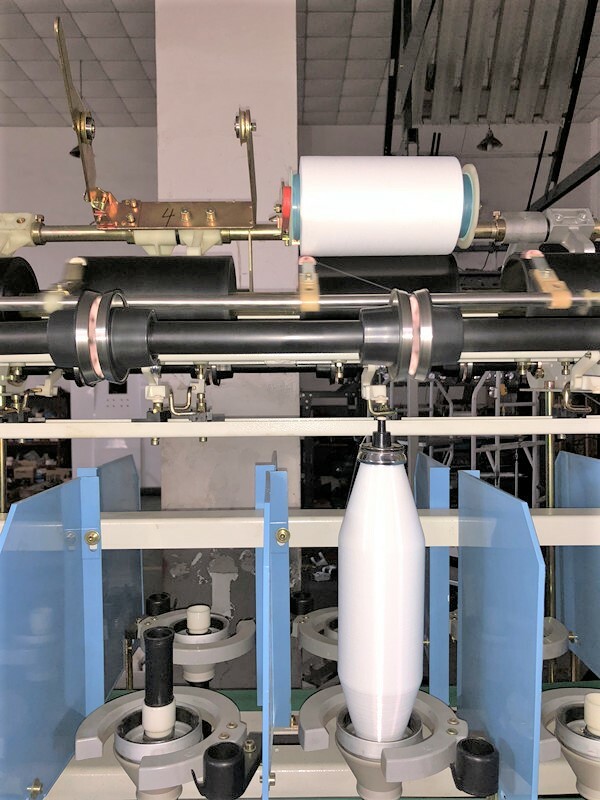 There are two winding bobbin types can be chosen, which are aluminum flange cylinder and common tube type. We recommend machine with electric forming mode if you want to twist soft bobbin. Xinchang Lanxiang Machinery Co.,Ltd. 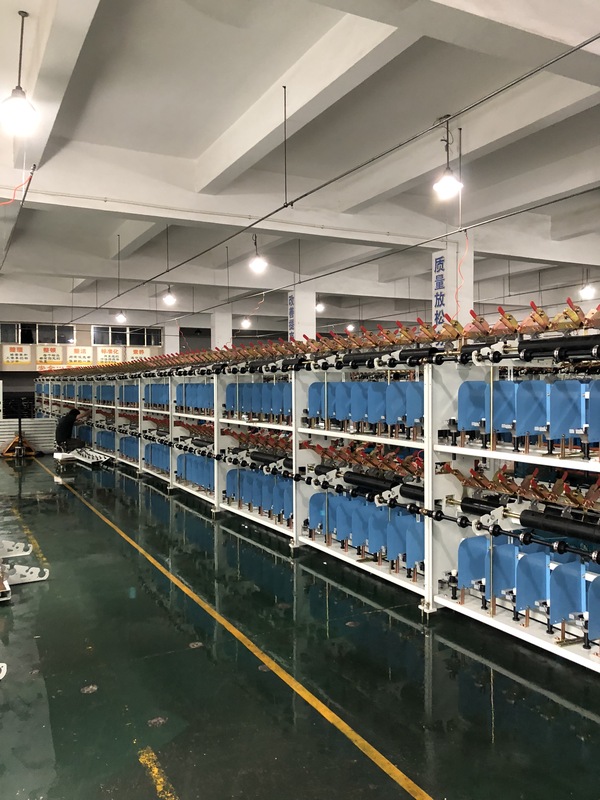 is founded in 2002, which is specialized in research and development draw texturing and air covering all-in-one machine,one-step false twister, two-for-one rimless twisting machine. 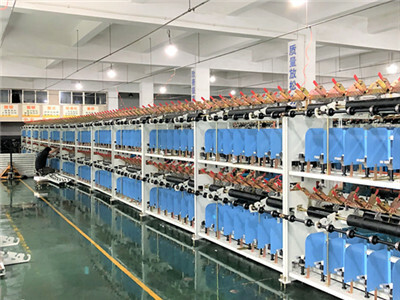 The company is located in Xinchang Provincial High-tech Industrial Park in Zhejiang.The company sticks to the path of achieving innovation development through technological progress. 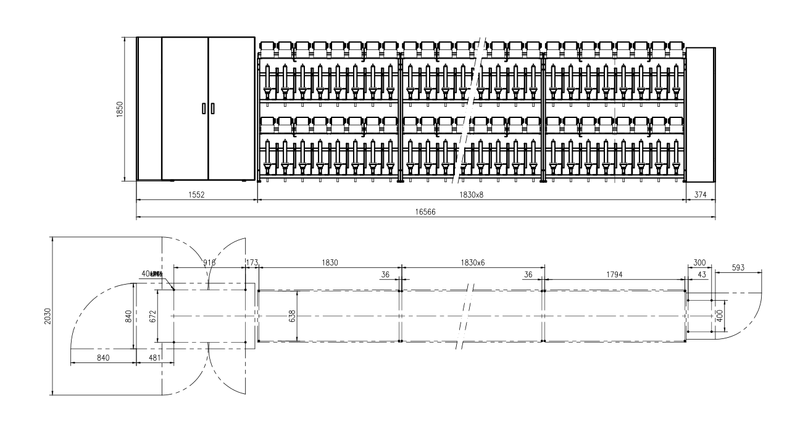 [Let the customers be assured to use Lanxiang machine" is our basic philosophy. 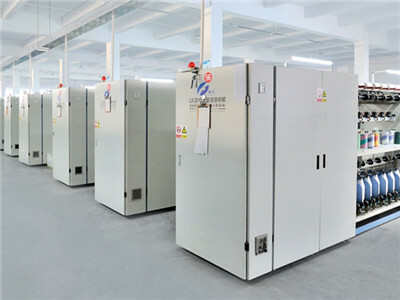 [Treat customers with integrity, produce excellent machine." 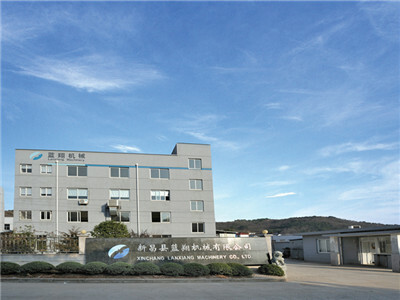 Lanxiang is determined to be a time-honored Textile Machine industrial enterprise.